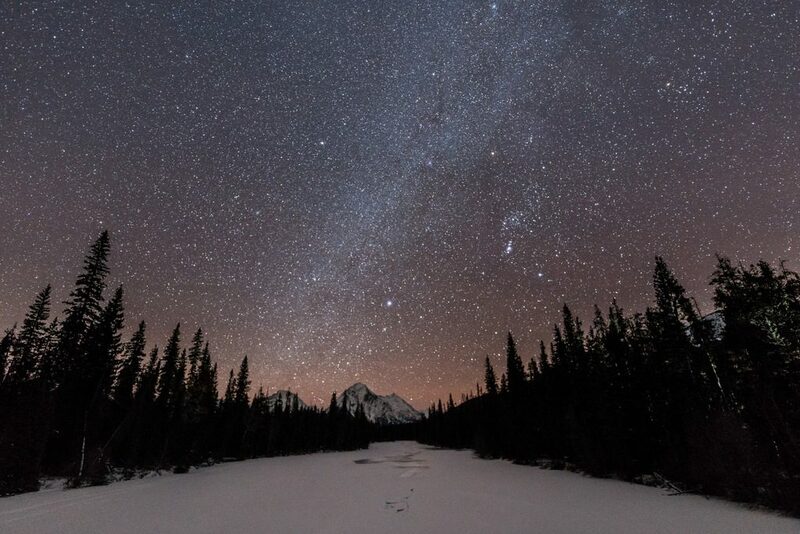 With Banff and Lake Louise in the middle of their best winter in over 80 years we decided it was time that a few of us from the team headed over to Alberta to see what all the fuss was about. 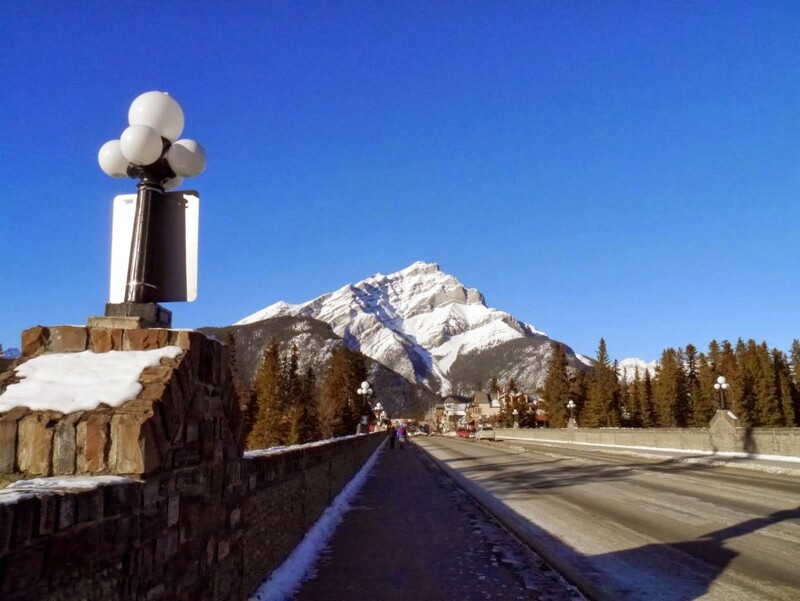 It was a quick trip, just 5 nights in Canada, but in that time we skied 3 resorts, visited over 30 hotels and drove over 1300 kilometers along one of the world’s most scenic routes, The Icefields Parkway. 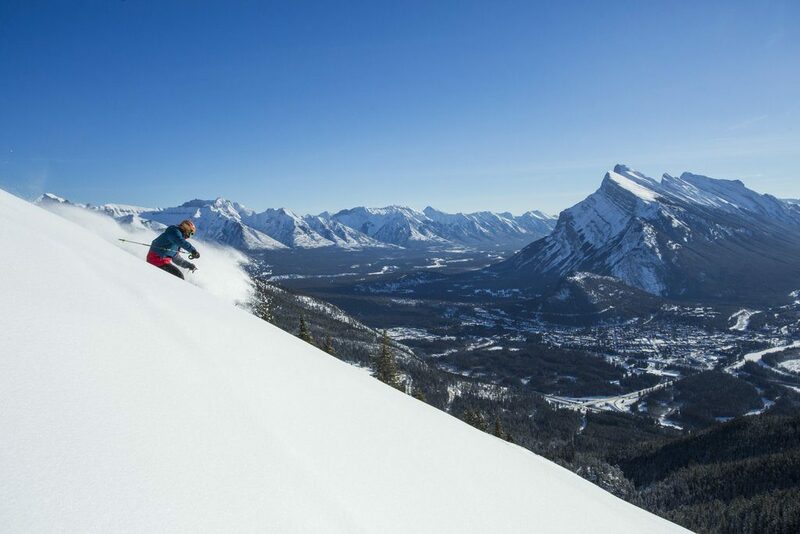 The skiing was amazing, Sunshine (close to Banff) offered us new snow and cold temperatures and Lake Louise a powder day – we were really spoiled.